LOS ANGELES, Dec. 4, 2017 /PRNewswire/ — As Art Miami 2017 (http://novakart.com/art-miami) begins December 5 and continues through December 10, Jonathan Novak Contemporary Art gallery celebrates artists David Hockney, Roy Lichtenstein, Alexander Calder, Sam Francis, Jim Dine, Wayne Thiebaud, Richard Diebenkorn, Howard Hodgkin, Frank Stella, Ralph Goings, Jean Dubuffet, Alex Katz, Saul Steinberg, Tom Wesselmann, Niki de Saint Phalle, and Robert Motherwell. At Art Miami 2017, Novak will exhibit notable paintings, drawings, sculpture, and editioned works from these revered and influential leaders of Abstract Expressionism, Pop, and Photorealism. At Art Miami 2017, Jonathan Novak Contemporary Art gallery honors the enduring legacy of a select group of artists. 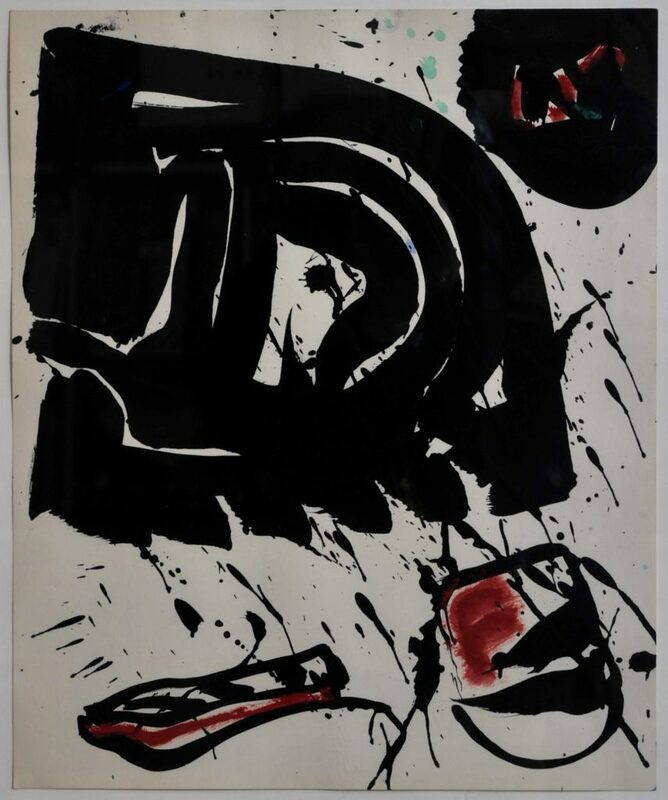 Novak presents important paintings on canvas and works on paper by Sam Francis from the 1960s through the 1990s, including the rare 1960s Blue Balls series. Significant Jim Dine paintings and prints, ranging from the artist’s iconic hearts to his most recent abstractions, are also prominently featured. The gallery’s diverse exhibition includes David Hockney’s richly colored landscapes, large-scale collages by Roy Lichtenstein, and Alexander Calder’s bold works, all showcasing the long and storied careers of these great artists. Jonathan Novak Contemporary Art, a long-standing gallery in Southern California, is an important source for Post-War and Contemporary American and European art. The gallery is located in the heart of Century City, adjacent to Beverly Hills and the west side of Los Angeles. The gallery’s extensive inventory includes paintings, drawings, sculpture, and prints by acclaimed artists from significant Post-War movements including Abstract Expressionism, Color Field, Minimalism, Pop Art, and Photorealism. Jonathan Novak has been an exhibitor at international art fairs in New York, Chicago, Los Angeles, Miami, San Francisco, Palm Beach, Palm Springs, Southampton, and Aspen. He is a member of the Fine Art Dealers Association (FADA), The International Fine Print Dealers Association (IFPDA), and the Private Art Dealers Association (PADA). The Art Miami Pavilion @ NE 14th St.